An avid golfer who plays off a three handicap, Gould will co-lead a free, interactive golf demonstration clinic for families and individuals who love the game of golf. “I am very excited to be a part of the Eagle Ridge kick off to golf season celebration,” said Robbie Gould. “Eagle Ridge is a great place for all ages and families. From the fun and challenging golf to swimming, horseback riding and great restaurants." 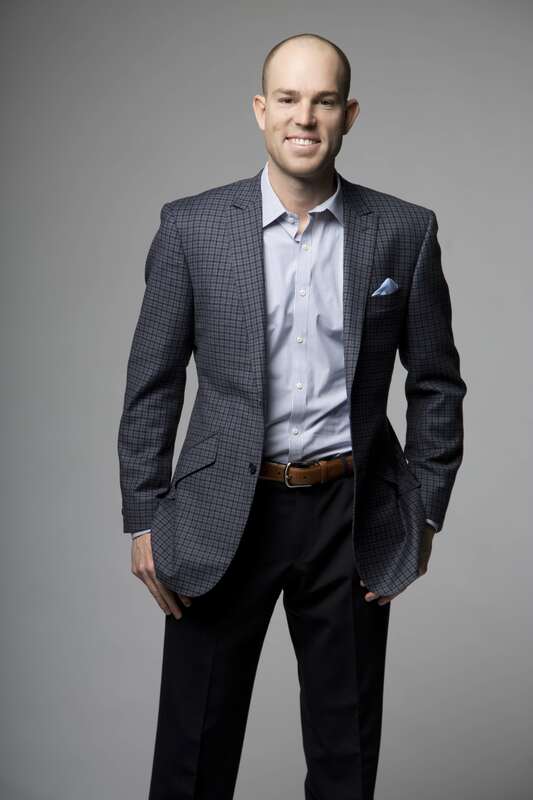 On June 4, 2016, leading scorer in Chicago Bears history & All Pro Kicker Robbie Gould will kick golf season into high gear at Eagle Ridge Resort & Spa (http://www.eagleridge.com) in Galena, Illinois. An avid golfer who plays off a three handicap, Gould will co-lead a free, interactive golf demonstration clinic for families and individuals who love the game of golf. A “Good as Gould™ VIP Golf Package” is also available, which provides resort guests with VIP access to the golf clinic and Robbie Gould. 9:30 a.m. - 11:00 a.m. – Hour-and-a-half clinic starts with “kickoff” as Gould drives the first ball onto the range. Clinic continues with demonstrations, Gould working with individuals in the crowd, practice shots, instruction and a skills challenge. Clinic ends with a brief introduction to Footgolf on Eagle Ridge’s East course, with Gould practicing kicking soccer balls down the fairway. 11:00 a.m. -12:00 p.m. – 60-minute meet-and-greet. Clinic participants say hello to Robbie Gould with photo opportunities and autographs from Gould, plus a chance to win a pair of Bears tickets, signed jerseys, and a resort package from Eagle Ridge. A “Good as Gould™ VIP Golf Package” is available, which includes hotel accommodations for two, one round of golf for two, two signed Robbie Gould footballs, two upfront VIP access passes to Robbie at the golf clinic, and more. The “Good as Gould™ VIP Golf Package” starts at $199. The golf clinic itself is free and open to the public, but those wishing to attend must pre-register. Space is limited. 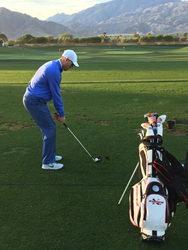 To sign up for the Robbie Gould Golf Clinic or take advantage of the Good as Gould™ VIP Golf Package at Eagle Ridge, visitors should go online at http://www.eagleridge.com, or call (800) 892-2269 with questions, to make reservations or book a tee time. With four distinct courses, golfers from all over the Midwest seek out Eagle Ridge Resort & Spa for one of the most scenic and rewarding courses in Illinois. The public, golf club members and Eagle Ridge guests are welcome to play on all the courses. The General, Eagle Ridge’s crowning achievement, consistently ranks among Golf Digest top 100 courses. With a 250-foot elevation change from the first hole to the 18th, it boasts spectacular views of the tri-state area. The signature hole is #14, a par 4 with 180 feet of elevation change from tee to green. The North Course is characterized by elevated tee boxes and stunning views of Lake Galena and the surrounding countryside. The signature hole is #8, which is a 165-yard par 3 with 80 feet of elevation change from tee to green. The South Course has been voted one of the top 75 upscale courses in the country. Winding through a beautiful wooded valley, streams come into play on 11 of 18 holes. The East Course is a 9-hole, par-34 layout ideal for beginners, juniors and for those looking to play 9-holes through undulating greens and beautiful rock outcroppings. The east course also has specially outfitted holes to accommodate the newest sport at Eagle Ridge – FootGolf. 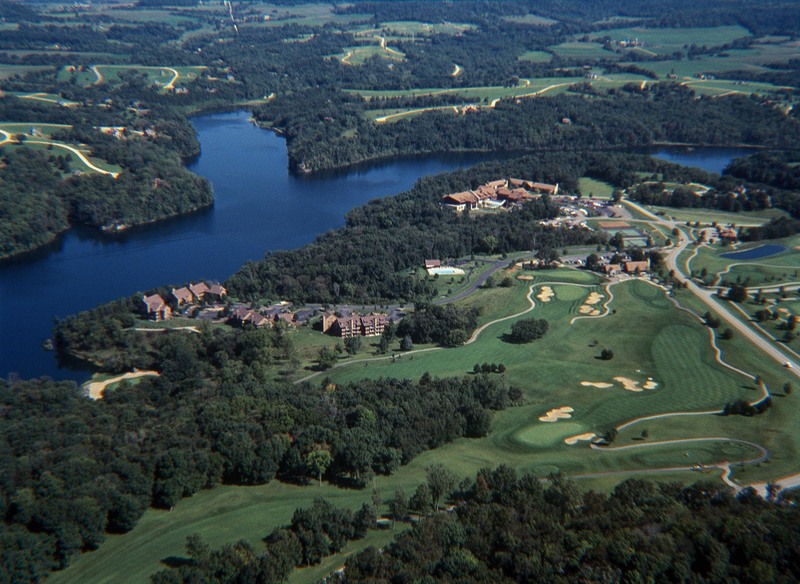 Eagle Ridge Resort & Spa is located 150 miles west of Chicago within The Galena Territory, a 6,800 acre recreational, residential and resort community six miles from the historic town of Galena, Illinois. The resort’s grounds include 63 holes on four award-winning golf courses, and accommodations that range from quaint Inn rooms to more than 250 villas and distinctive homes. IACC certified, Eagle Ridge Resort & Spa has 15,000 square feet of state-of-the-art meeting space and beautiful conference homes which regularly accommodate corporate groups, banquets and weddings. 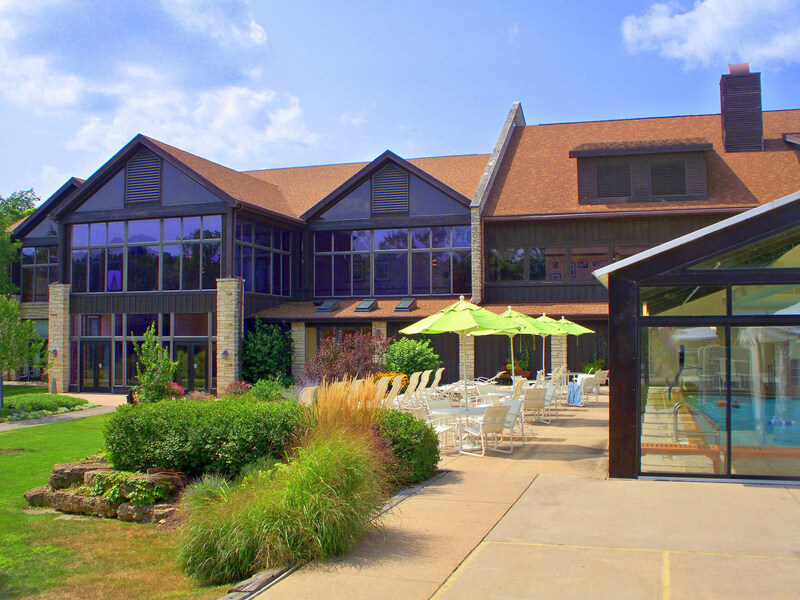 Other features include award-winning restaurants, the tranquil Stonedrift Spa, and an incredible selection of outdoor activities including miles of skiing, biking, hiking and horseback riding trails, as well as tennis, hot air balloon rides, boating and fishing on the picturesque 225-acre Lake Galena. For reservations or additional information, call (800) 892-2269 or visit http://www.eagleridge.com. 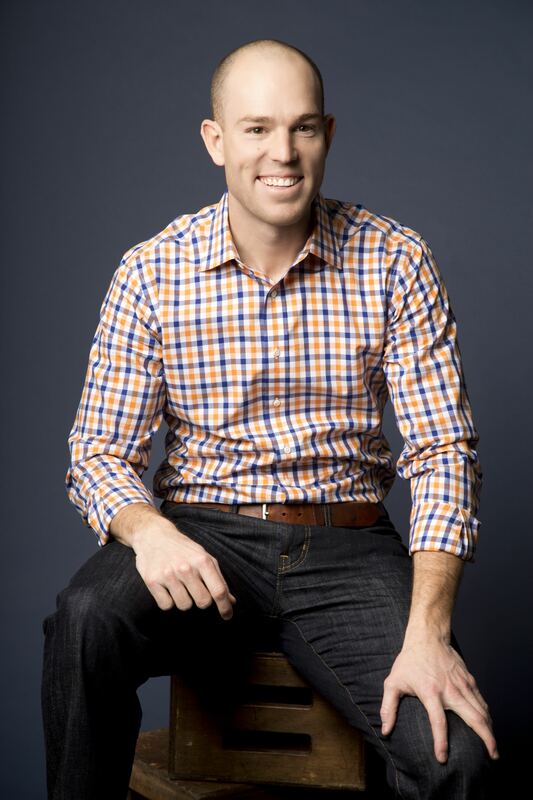 Chicago Bears & All Pro Kicker Robbie Gould Meets Fans, Helps Teach Golf Techniques and a VIP Access & Lodging Package is Available On June 4, 2016, leading scorer in Chicago Bears history & All Pro Kicker Robbie Gould will kick golf season into high gear at Eagle Ridge Resort & Spa. Eagle Ridge Resort & Spa in Galena, IL Located on 6,800 acres in The Galena Territory, Eagle Ridge Resort & Spa offers a secluded setting in the woodlands on Lake Galena Boasting 80 “rustic elegant” Inn Rooms and over 200 distinctive homes and villas.Eagle Ridge Resort & Spa is a truly one-of-a-kind getaway that blends country manor-style sophistication with endless outdoor activities.